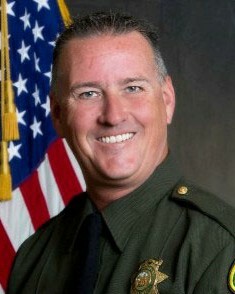 Detective Michael Davis was shot and killed while taking part in a massive manhunt for the murderer of Deputy Sheriff Danny Oliver of the Sacramento County Sheriff's Department. The subject who murdered Deputy Oliver, assisted by a female accomplice, carjacked a vehicle and fled up I-80 after killing Deputy Oliver. They exited the highway in Auburn, before stopping on the side of the road off of Maidu Drive. Investigator Davis and his partner spotted the vehicle and began to approach it when the male subject opened fire with an AR-15 rifle, striking both officers. Both officers were transported to a local hospital where Detective Davis succumbed to his wounds. The female subject was arrested at the scene while the male subject fled into a residential area. He was taken into custody several hours later. 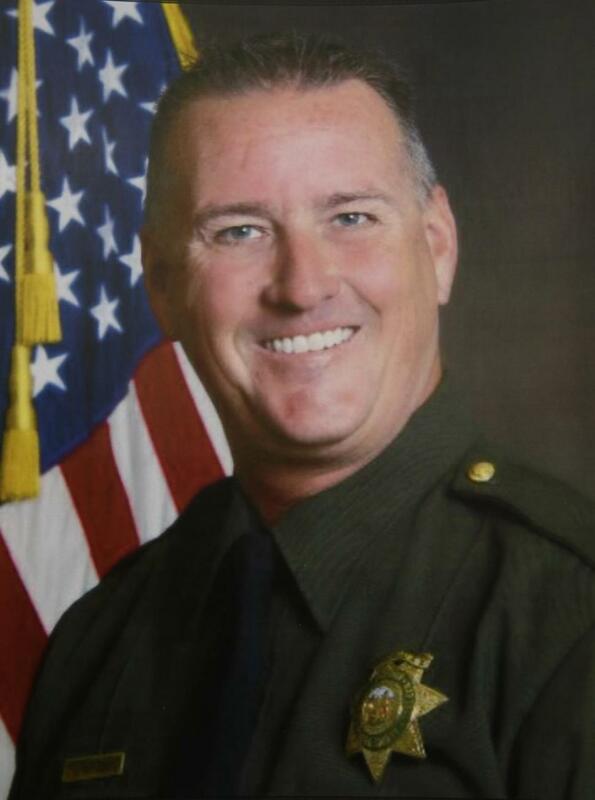 Detective Davis had served with the Placer County Sheriff's Department for 15 years. 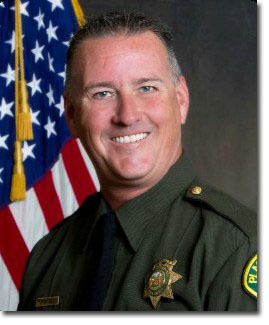 Detective Davis' father, Investigator Michael Davis Sr., was killed in the line of duty on October 24th, 1988, while serving with the Riverside County Sheriff's Department. Their line of duty deaths occurred exactly 26 years apart to the day.